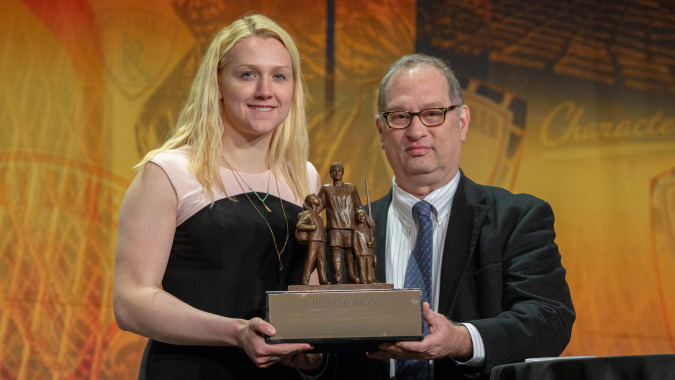 RR19HS Coach Sidney Peters Receives Hockey Humanitarian Award! Former RR19HS coach Sidney Peters, won this outstanding award because of her dedication to serving and giving selflessly to the community. Obviously Sidney had a stellar on-ice resume but she also had 800 volunteer hours throughout her Gopher career!!! Her passion for serving others is motivated by her faith in Jesus Christ. Sidney has used her medical skills and expertise to leave a lasting impact by improving health care both locally and internationally. 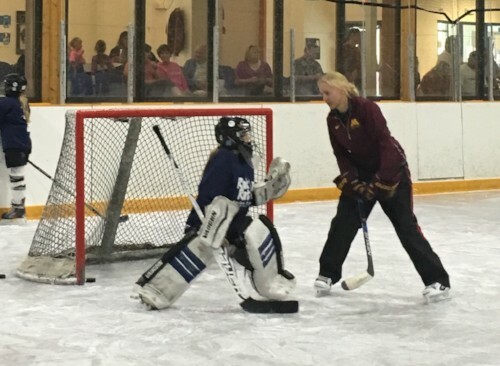 It is evident that Sidney has deeply impacted many both on and off the ice as she has given her heart and time to serve and love the people in these communities. Coach Sidney is an inspiration to all of us at RinkRat 19 Hockey School and we are proud of her achievement! Congratulations to Sidney Peters on receiving the Hockey Humanitarian Award! 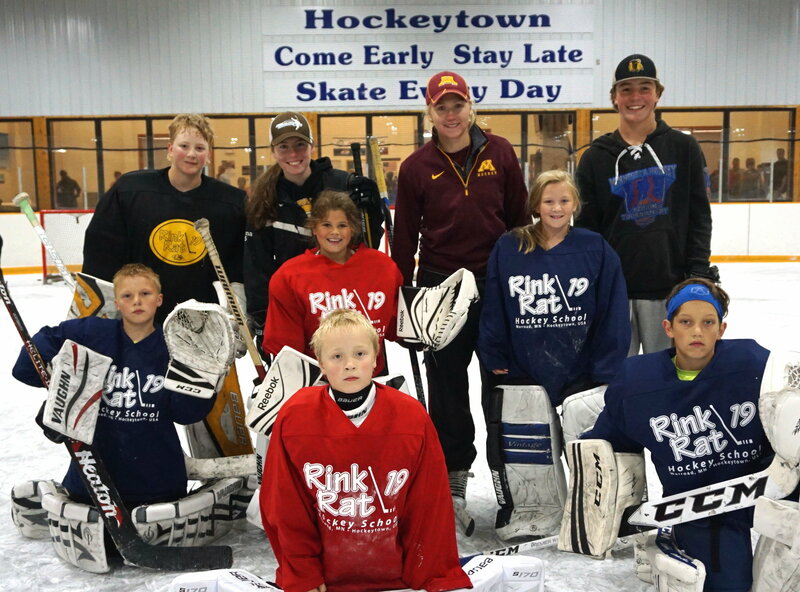 We enjoyed our time at hockey school and loved camping up in Warroad. You have a beautiful town!! !